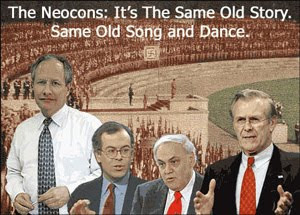 NeoCon Watch: Did Neocons Sabotage North Korea Deal? Did Neocons Sabotage North Korea Deal? President Donald Trump’s second summit with North Korean leader Kim Jong Un in late February was criticized by both parties in Washington long before Air Force One even touched down in Hanoi. Washington’s political class seemed terrified that the nearly 70-year state of “war” with North Korea might actually end. In the end the only positive thing they could say about the meeting was that Trump apparently walked away with nothing to show for it.